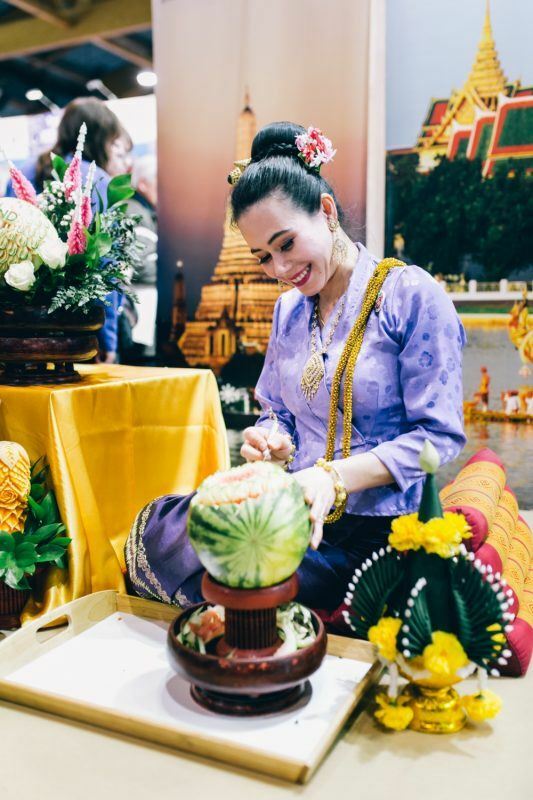 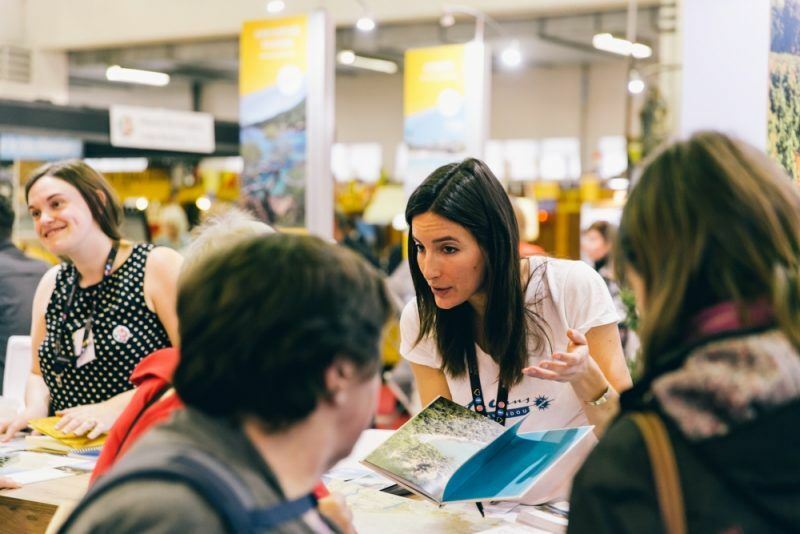 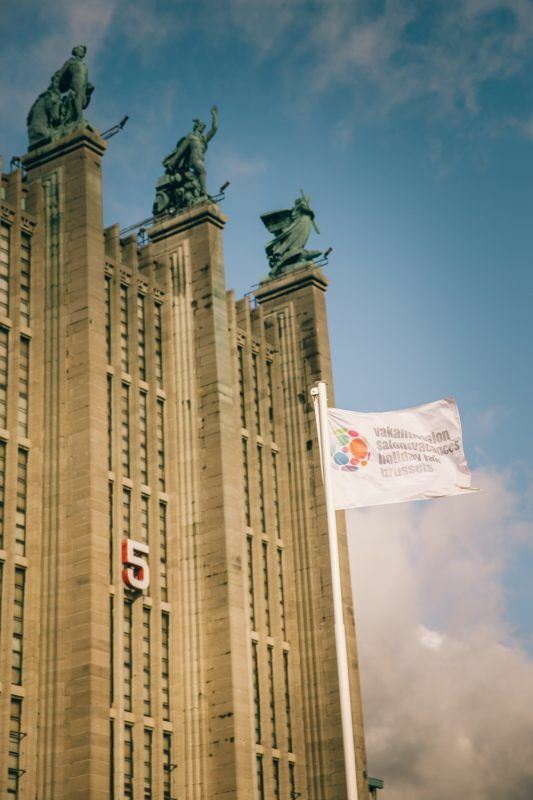 The International Tourism Fair in Brussels "Salon des Vacances" connects the tourism industry with the traveler. 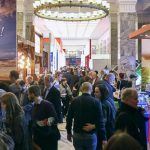 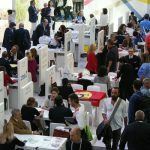 This year, more than ever, the fair will abound with a multitude of opportunities to connect the business sector. 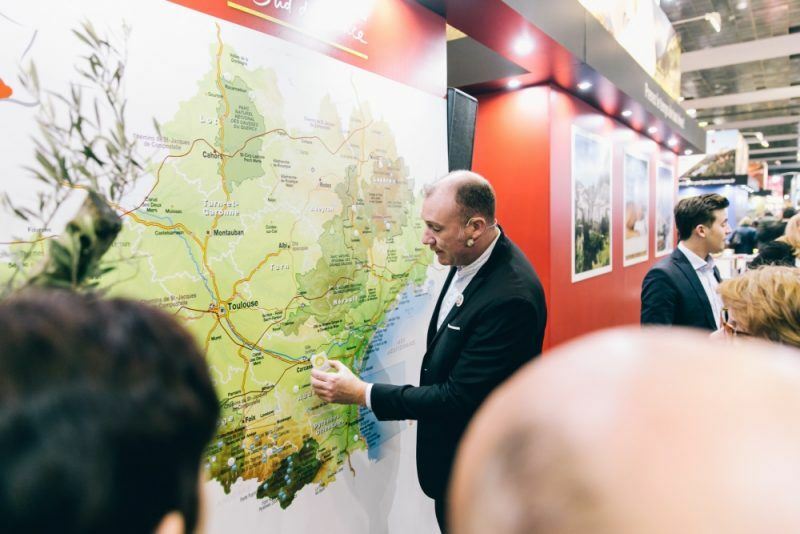 The tourism fair was visited by 105,000 visitors from 800 destinations and 350 exhibitors. 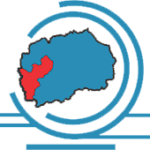 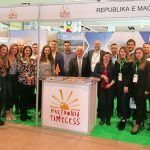 In the Republic of Macedonia the number of tourists from Belgium grows continuously and in 2017 compared to 2016, the growth of Belgian tourists in the Republic of Macedonia increased by 36%, while the number of nights spent by 24%.